Travaasa's entire mission is to promote the health and well-being of guests, which is why their Hawaiian property, Travaasa Hana, has such a diverse fitness and activities schedule, including morning restorative yoga, coastal walking and stretching courses, pilates, hula, and meditation. Guests can also take advantage of the healthy and seasonal fare on offer, including a huge selection of vegetarian dishes and a few indulgences like an impressive wine list and Hawaiian cocktails. Butterfield & Robinson, a luxury adventure outfitter with trips spanning the globe, recently introduced "Bistro" trips, which are a little pared down from their original itineraries. Their Tuscany Bistro Biking trip, for example, is a totally doable six-day trip spent biking in the Tuscan hills through Chianti and Siena, with wine tasting, long lunches, a taste of local pecorino cheese, and plenty of stunning vistas. Argentina is known equally for its renowned wine and cuisine and its gorgeous horizons, and the lake region at Bariloche is no different. DuVine offers a six-day Seven Lakes Region of Argentina biking tour including picnic lunches on the hillside, private boat tours of the lakes, dinners with local chefs, and tours of villas nearby. If that doesn't motivate you to get moving, we're not sure what will. 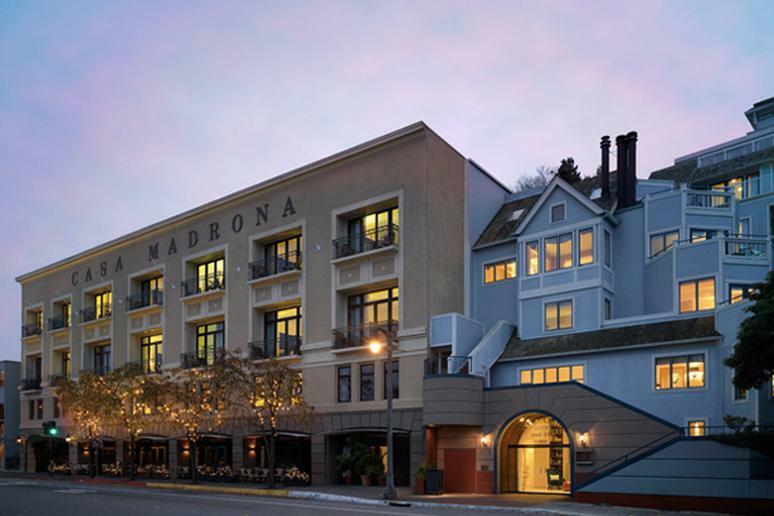 Reopened after a huge renovation, Casa Madrona Hotel and Spa sits in a lush landscape of Northern California. 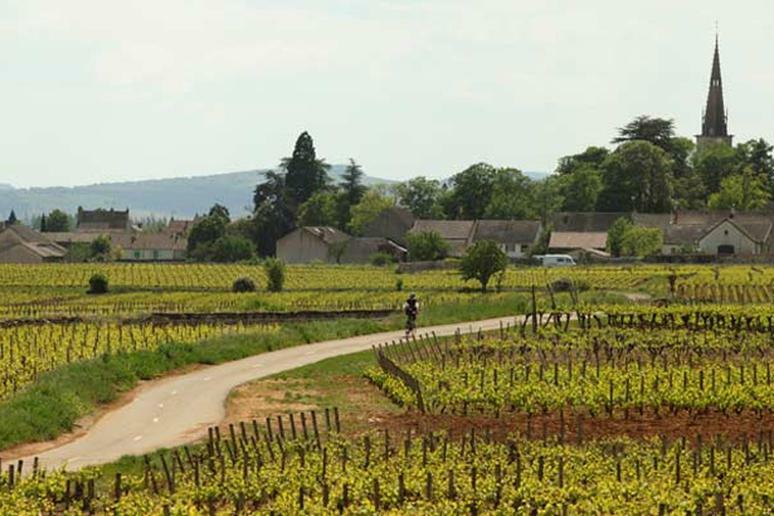 The location offers enticing terrain with expansive views for all levels of bike riders, from novices to Tour de France enthusiasts. The area also boasts a great food and wine scene worth exploring, with or without the bike, and Casa Madrona's nautical spa awaits weary and worn out muscles. Maroma's temptations are many, but its best draws all go hand in hand, like the world's second-largest coral reef and two restaurants, a bar, wine cellar, and a cantina (for cooking courses and tastings). 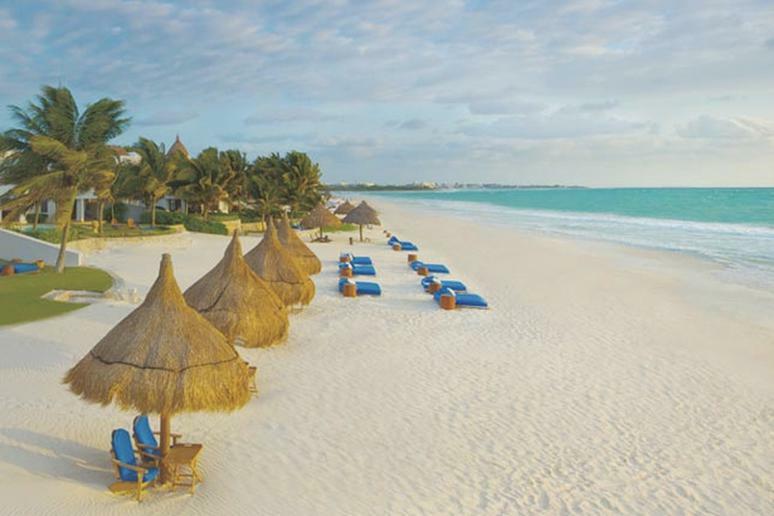 Divers of all levels can learn from the pros at Maroma (more experienced divers can explore the cenotes beneath the Mayan jungle), and can then unwind with a yoga class, tequila tasting, or spa service. First-time skiers may be intimidated by a place like Jackson Hole, WY, but that shouldn't stop them from hitting the slopes and earning that après-ski. 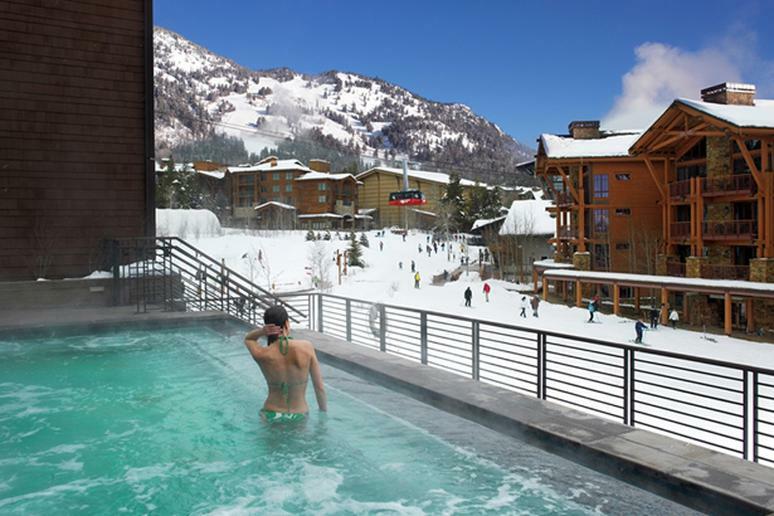 Hotel Terra now offers Jackson Hole for Beginners, a package that includes a three-night stay, two days of instruction, a ski-recovery massage, and a complimentary bottle of champagne for your first run without falling. 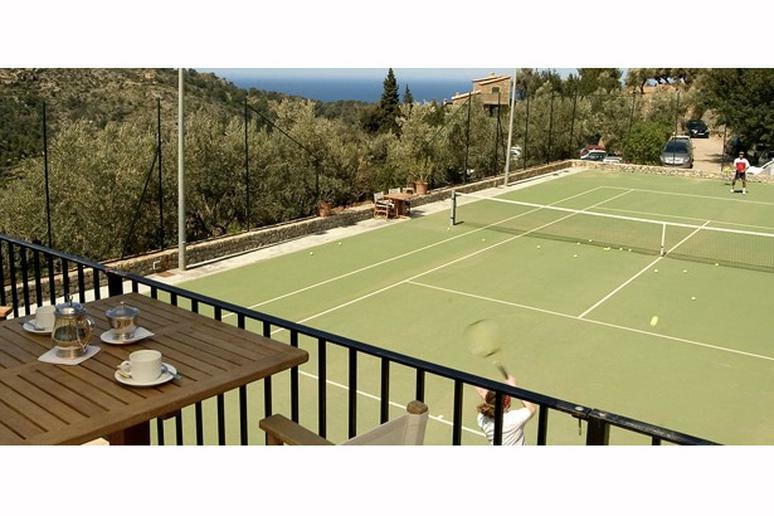 Set in the gorgeous backdrop of Mallorca, Spain, La Residencia offers tennis lessons for guests hoping to go from fan to player. A professional coach is on hand to help players get to the next level in their game, and the hotel also boasts a beautiful terrace café serving light seafood dishes, a poolside bar for "days off," and a spa to heal that tennis elbow. 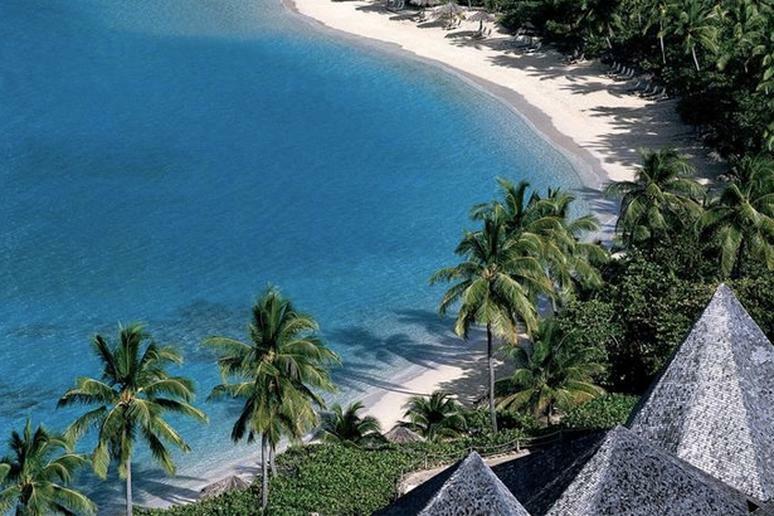 In January, April, June, and November of 2012, the Rosewood Little Dix Bay is hosting eight Wellness Retreats with Johnny Anzalone and Frank Baptiste. These will include full itineraries promoting wellness, with activities like yoga and fitness classes, cliff-side massages, strength workouts, core training, and healthy spa-like cuisine. 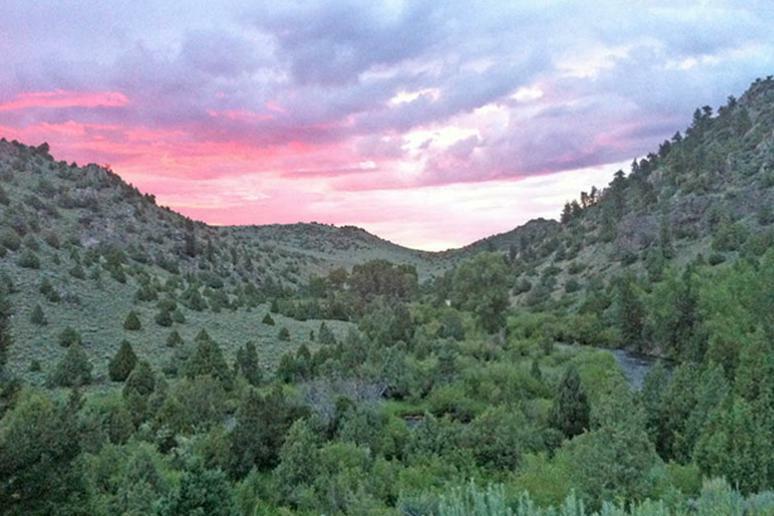 Founded in 1926, A Bar A Ranch sits on 100,000 acres of land perfect for exploring on one of their 130 horses. The ranch is ideal for any level of rider, and they offer ample opportunity to get out and be active off a horse, including tennis courts, a golf course, swimming pool, and a shooting range. Healthy Western-style cuisine awaits guests in the ranch's lauded restaurant and their wine cellar holds an impressive collection.